The Atrium Carpark entrance is through the Crowne Plaza Hotel entry on Albert Street. Please be aware when receiving directions to Atrium Carpark from Google maps and car navigation systems. 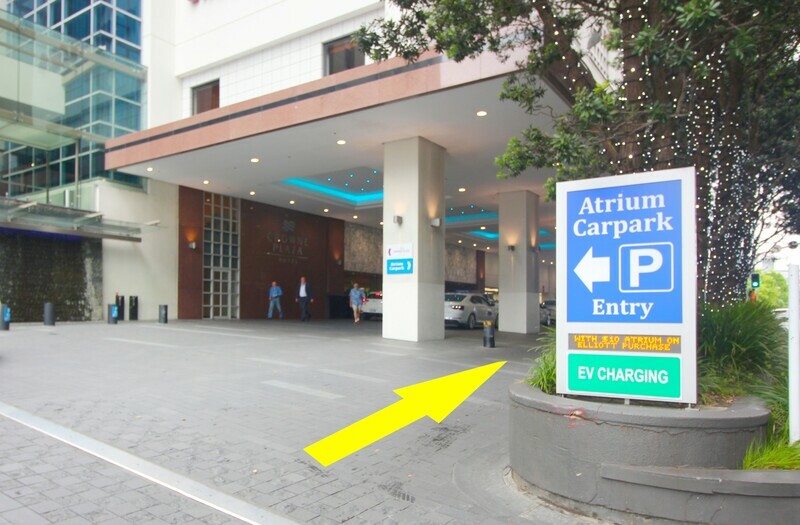 Atrium Carpark must be approached via the Victoria Street West/Albert Street intersection. 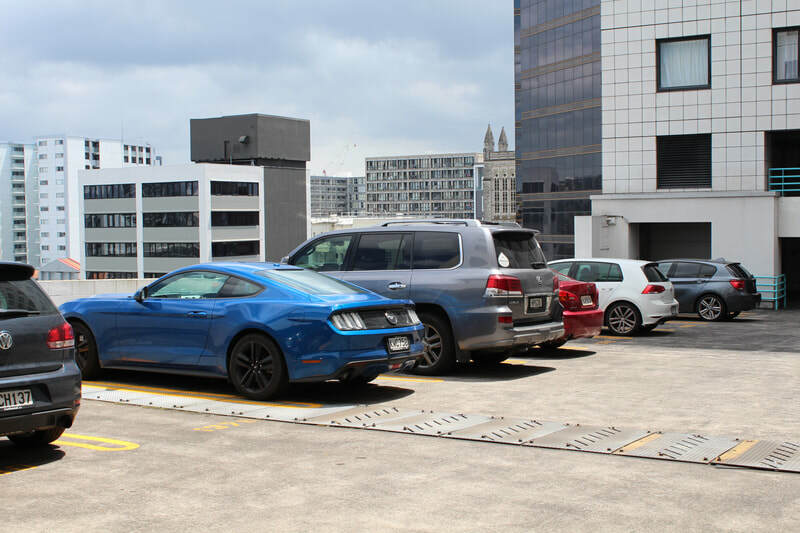 Atrium Carpark is conveniently located within an easy walk to Queen Street. The lifts will take you to the Crowne Plaza Hotel lobby on Level 4, or to any of the 4 floors of boutique shopping in the Atrium On Elliott shopping centre, including Atrium on Elliott International Foodcourt on Level 1. 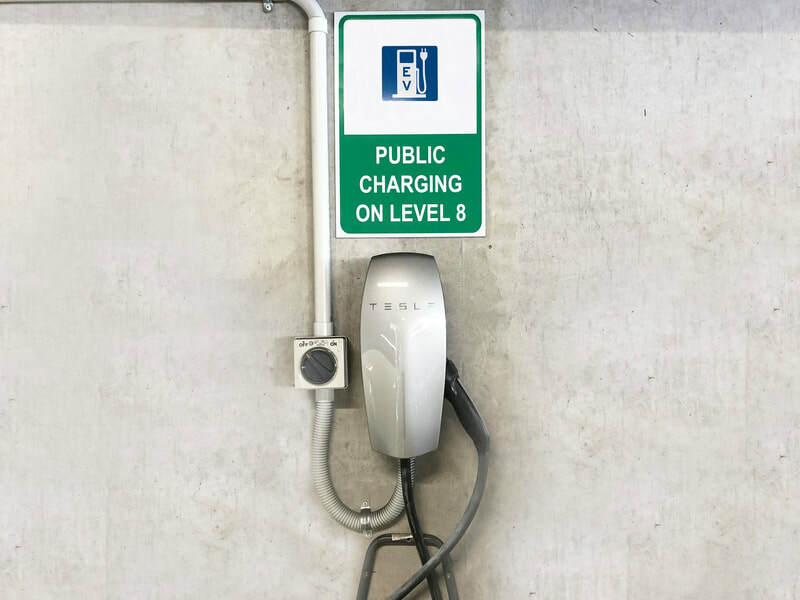 Atrium Carpark is adjacent to the Huawei Centre, Auckland Council, Sky Tower, Sky City Casino, Smith & Caughey's, cinemas, Aotea Square and many bars and restaurants. It is also close to art and cultural centres, Civic Theatre, The University of Auckland and Auckland University of Technology. The carpark is within close proximity to Motorway access (Motorway 1 and 16).